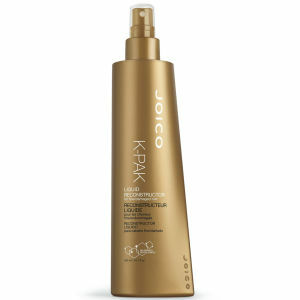 Featuring a Keratin Silicone Complex, Joico K-Pak Protect & Shine Serum protects and polishes your hair while sealing cuticles, preventing split ends and frizziness. 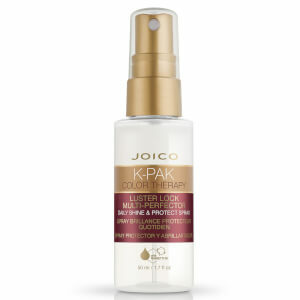 Your hair will be left feeling glossy, healthy and weightless.Allow your hair to be nourished and moisturised by the K-Pak Protect & Shine Serum. 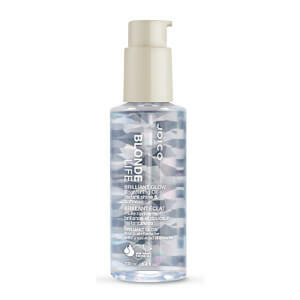 It also protects against further damage, providing great fortification for your hair.